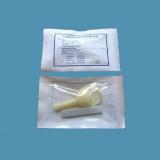 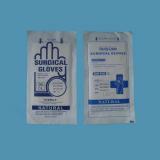 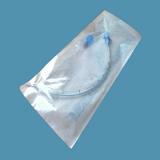 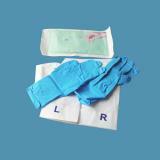 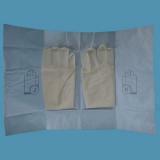 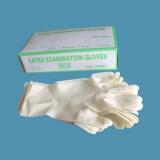 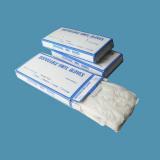 Sterile Latex Surgical Gloves are made by fully automatic plants that are highly efficient on the production procedure. 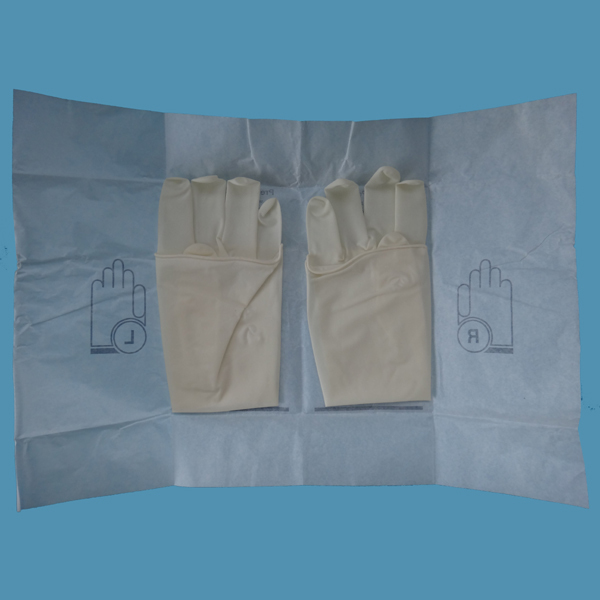 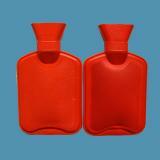 Each glove is individually inspected to ensure consistency of quality before packaging. 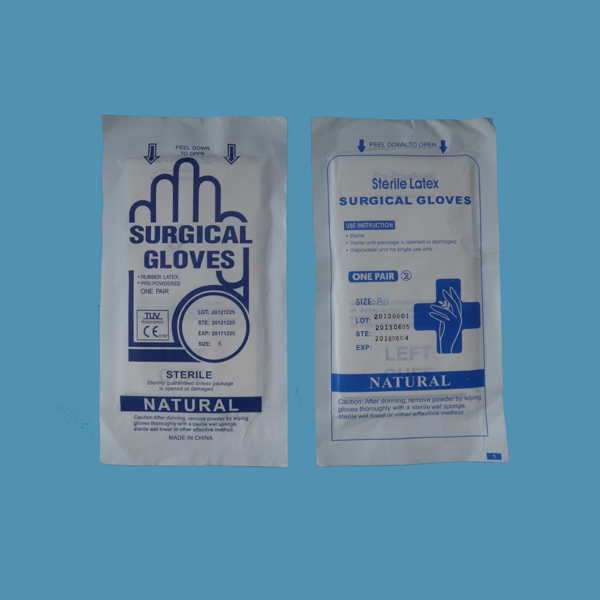 Its high tensile strength and elongation offer high resistance to tears, snags, abrasions and can stand hours of surgery without losing shape, It assures maximum sensitivity, excellent fit and eliminate roll-down in prolonged usage.